Home > Hart > European Law > A Constitutional Order of States? About A Constitutional Order of States? 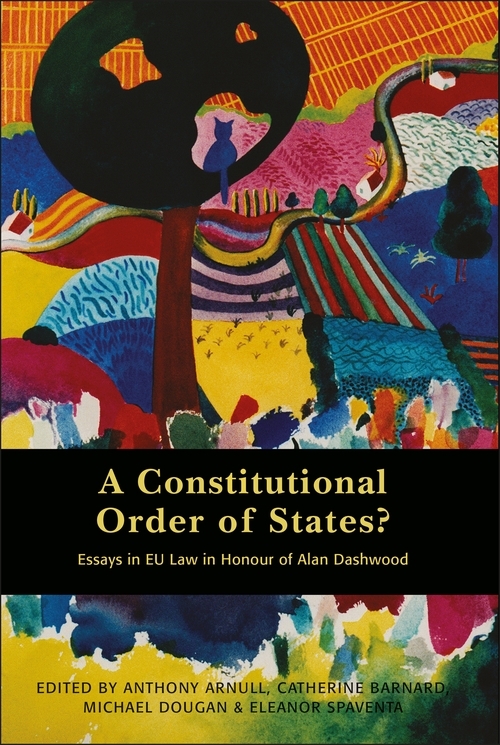 This collection celebrates the career of Professor Alan Dashwood, a leading member of the generation of British academics who organised, explained and analysed what we now call European Union law for the benefit of lawyers trained in the common law tradition. It takes as its starting point Professor Dashwood's vivid description of the European Union as a 'constitutional order of states'. He intended that phrase to capture the unique character of the Union. On the one hand, it is a supranational order characterised by its own distinctive institutional dynamics and an unprecedented level of cohesion among, and penetration into, the national legal systems. On the other hand, it remains an organisation of derived powers, the Member States retaining their character as sovereign entities under international law. This theme permeates both the constitutional and the substantive law of the Union. Contributors to the collection include members of the judiciary and distinguished practitioners, officials and academics. 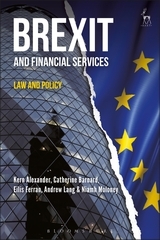 They consider the foundations, strengths, implications and shortcomings of this conceptual framework in various fields of EU law and policy. 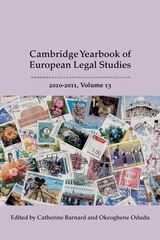 The collection is an essential purchase for anyone interested in the constitutional framework of the contemporary European Union. 1 Is the European Union an Organisation of Limited Powers? 3 Ireland and the Lisbon Treaty: All's Well That Ends Well? 4 Where Will the Lisbon Treaty Lead Us? 12 In Defence of Mangold? 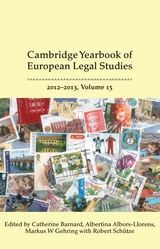 18 EU Criminal Law-the Present and the Future? 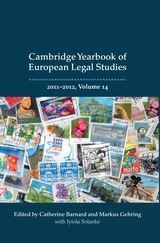 “Because this edited collection has been written in Dashwood's honour a vast array of preeminent authorities within the various fields of EU law have made contributions to the book, which thus represents a literary feast for researchers in EU law. 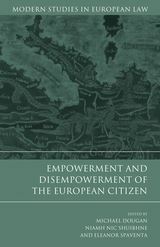 In short, this book attempts to achieve the seemingly insurmountable task of worthy subject-specific analysis all tied into the grander theme of the constitutional architecture of the Union, and it does so admirably...the book constitutes an outstanding contribution to the field of European Union law. Anthony Arnull is Barber Professor of Jurisprudence at the University of Birmingham. Michael Dougan is Professor of European Law at the University of Liverpool. Eleanor Spaventa is Professor of EU Law at Durham University.